 In need of a new heater hose for your car’s engine? Browse the full range of heater hoses we have available below, and complete your maintenance task to a professional finish. If you’re working on your car’s heating system, you may need a replacement heater hose to help you achieve the best possible results. 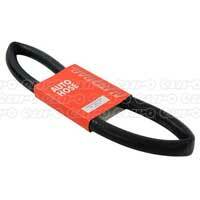 Designed to carry heat away from the engine and into the heater core, heater hoses are an integral part of the system. You can find both straight cut and rubber heater hoses in the collection above, at various different prices to suit a variety of budgets, and in a selection of sizes, so you can pick up the equipment that best suits your needs. At Euro Car Parts, we have over 130,000 stocked part numbers to choose from, but we also provide a great selection of tools and accessories to make your job simple. From power tools right down to the right kind of upholstery cleaner, you can fully kit out your workshop or garage with our help. Browse the full range of heater hoses above, and don’t forget to make the most of our free UK delivery options at checkout.